Anyone who has played and beaten a Souls game knows that these titles tend to get easier the further you play, and the reason is obvious -- The more someone masters the rules and gameplay of a Souls title, the better equipped they are to deal with the challenges. Besides combat, progress is a major part of the Souls formula and we want to focus on two kinds --character progress and world progress. From a character standpoint, there should be multiple builds for players to try out. 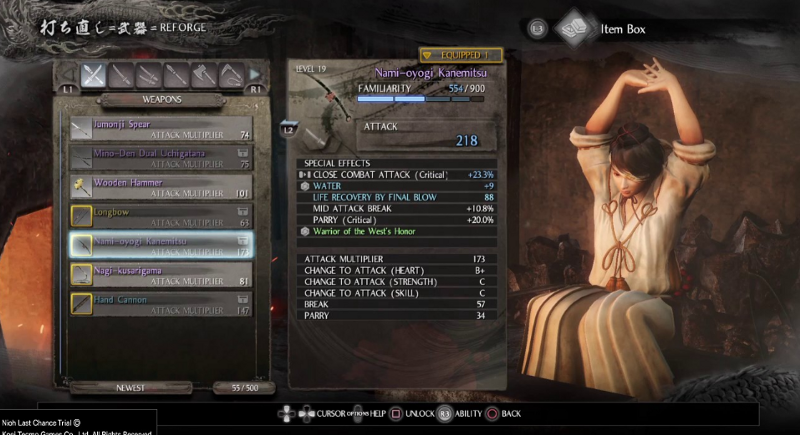 It’s not just having two different swords or three kinds of bows, but having multiple weapon types and multiple options within each type. 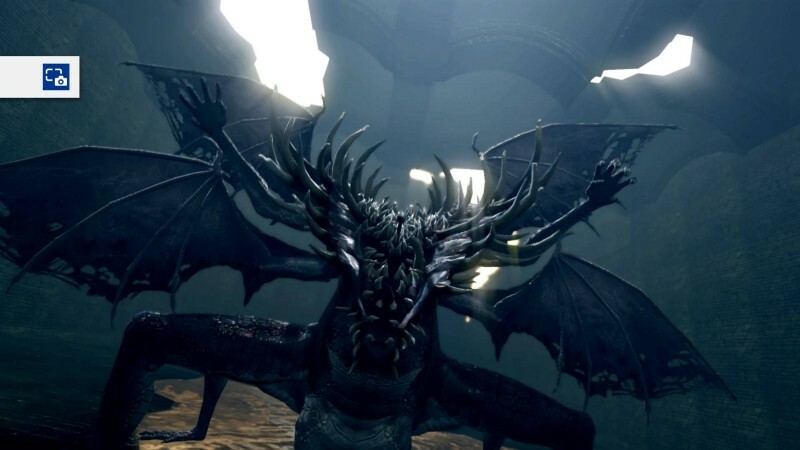 Dark Souls 3 has the most number of weapons in the Soulsborne series, while Bloodborne has the most diverse pool. 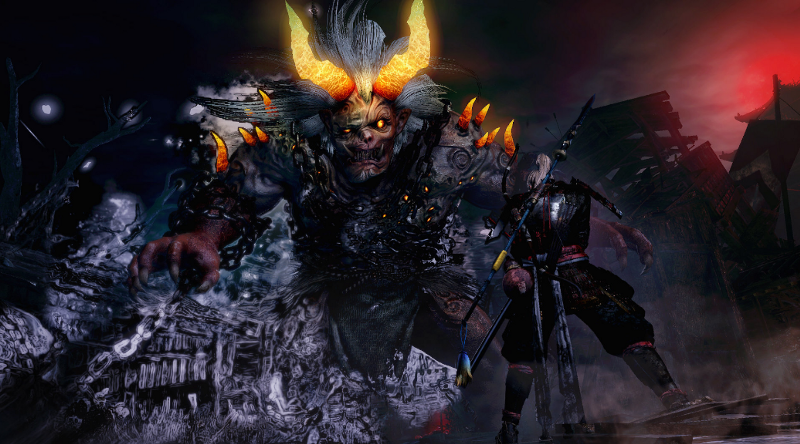 Nioh went a bit further in terms of progression -- Giving each weapon type its own skill tree for players to go up. From a quality of life point of view, I also want to add that there should usually be a checkpoint or shortcut open for quick access to the boss when the time comes. 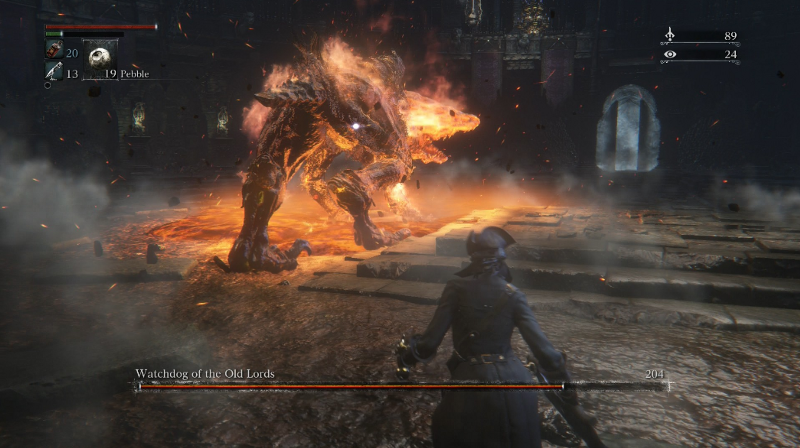 The player should not have to repeat 10–15 minutes of progress each time they want to fight a boss who can easily kill them while they’re learning the fight. 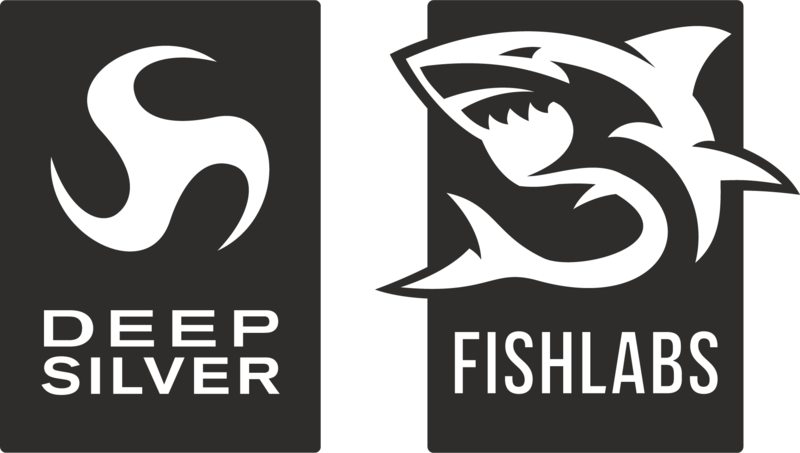 Character progression from a leveling point of view should provide passive benefits to some extent. In the Souls series, as you level up any of your core attributes, the player will always receive small boosts to health and (and sometimes defense) regardless of which attributes they pick. Note: This is not the same as using leveling as a form of enemy gating -- Where the player or enemy will receive advantages based on who has the higher level.